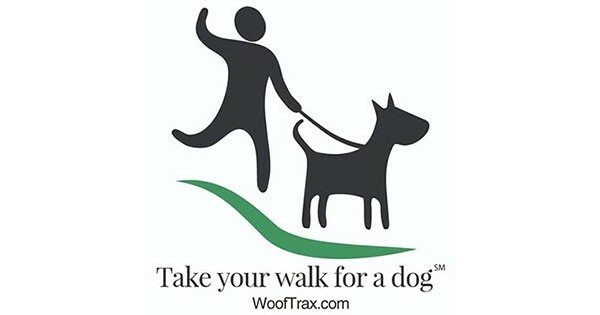 WoofTrax is a free Android or iPhone App that is easy to install. When you use it, you generate a donation to Calaveras Humane Society while you walk. “The more people actively walking with the free Walk for a Dog app, the greater the donation to your selected animal organization! Use the app each time you reach for the leash. It’s healthy for you, your dog, and your favorite shelter or rescue. Don’t have a dog? You can still participate by creating a virtual dream dog or by selecting the shelter mascot as a walking companion on the setup tab of the App.